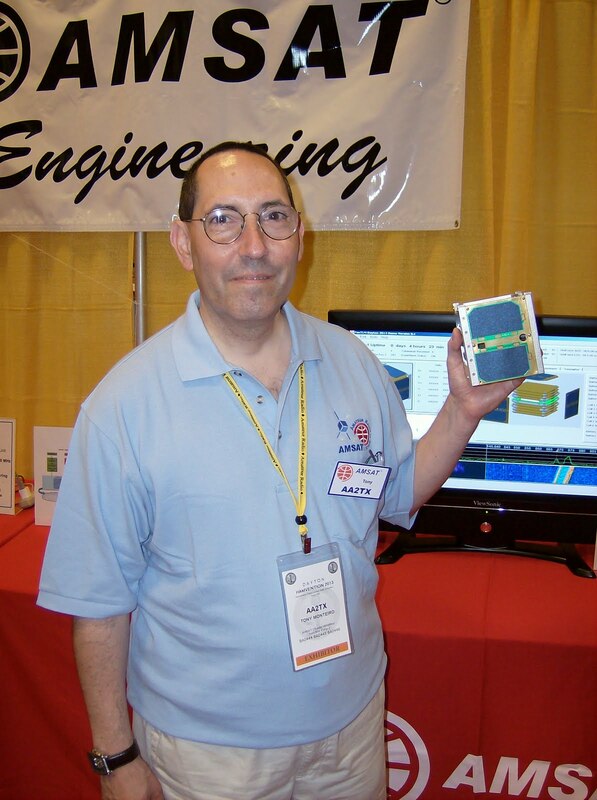 AMSAT VP-Engineering and Board Member Anthony J. Monteiro, AA2TX of North Andover, MA died on Wednesday morning, March 26, 2014 while hospitalized in Boston, MA from cancer. He was 55. He is survived by his wife, Mary Lou and daughter, Veronica, a college freshman. His interest in amateur radio and electronics led him to earn a BS in Electrical Engineering from Drexel University and a MS in Computer Science from Stanford University. His professional career started at Bell Laboratories in New Jersey developing network management systems and then consumer products. After working at several startup companies, Tony landed at Cisco Systems where he managed the development of ADSL, voice over packet, and content networking products. He retired from industry in 2002 and focused his efforts working on satellite projects. Tony joined AMSAT in 1994 and started working the satellites. He earned ARRL VHF/UHF Century Club-Satellite #58 and worked 49 states (only Hawaii was not logged) as well. Tony worked a number of stations while he commuted along the I-495 corridor outside Boston. Many will remember working him through AO-40 as he utilized his “cardboard box horn antenna.” Tony led a workshop at the 2003 AMSAT Space Symposium where students built similar antennas, demonstrating the ease in which one could build a 2.4 GHz S-band antenna to receive the AO-40 downlink. Additional technical contributions to the amateur satellite community that Tony made included “InstantTune Automatic Radio Tuning” software, “A Simple Desense Filter for Echo”, and several extremely low cost projects such as “A $5 Mode V/S Adapter using a Sub-Harmonic Mixer”. 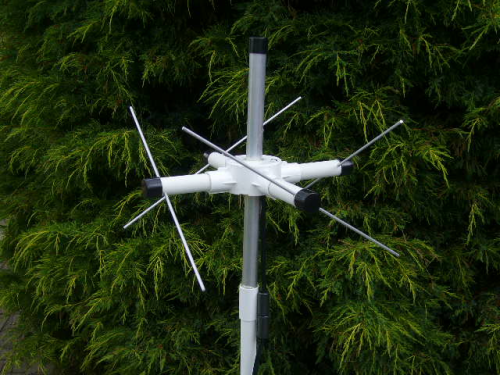 AMSAT-UK used to offer a 70 cm Parasitic Lindenblad antenna based upon his design. Tony also played a significant role in space-based hardware development. He collaborated on the NO-60 satellite. As AMSAT’s VP-Engineering, he served as the software designer for the SDX (Software Defined Transponder) on ARISSat-1/Kedr that was deployed from the International Space Station by Russian Cosmonauts during a space walk in August 2011. Tony led the Fox-1 Engineering Team from inception in 2009 and led AMSAT’s efforts to apply for acceptance of Fox-1 in the NASA Education Launch of NanoSat (ELaNA) in 2011 and Fox-1B in 2012. He established relationships with several universities to secure scientific payloads for Fox-1 and Fox-1B, including student experiments. A strong proponent of student involvement in satellite projects, Tony served as coordinator of AMSAT Engineering relationships with SUNY-Binghamton, Penn State-Erie, Virginia Tech, and Rochester Institute of Technology where students developed new technologies to be applied in future AMSAT spacecraft as “Capstone” projects. 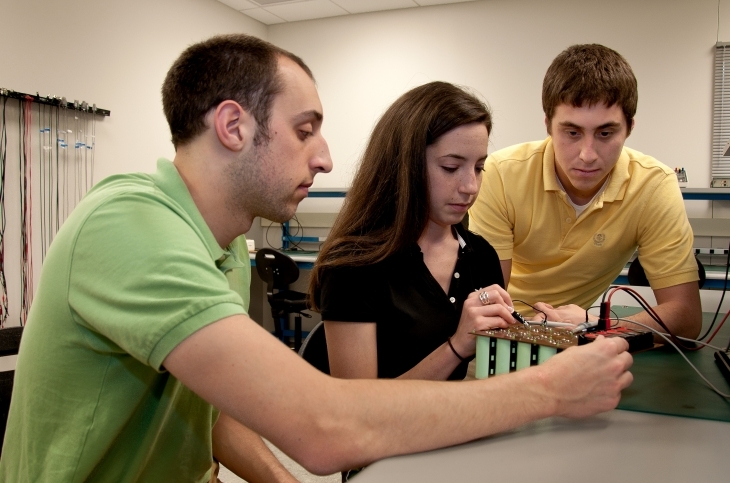 These projects, such as the development of storage capacitors to replace batteries developed by SUNY-Binghamton, provided student experiences that will ultimately be flown in space. The AMSAT JOURNAL in recent years featured several articles concerning these projects. 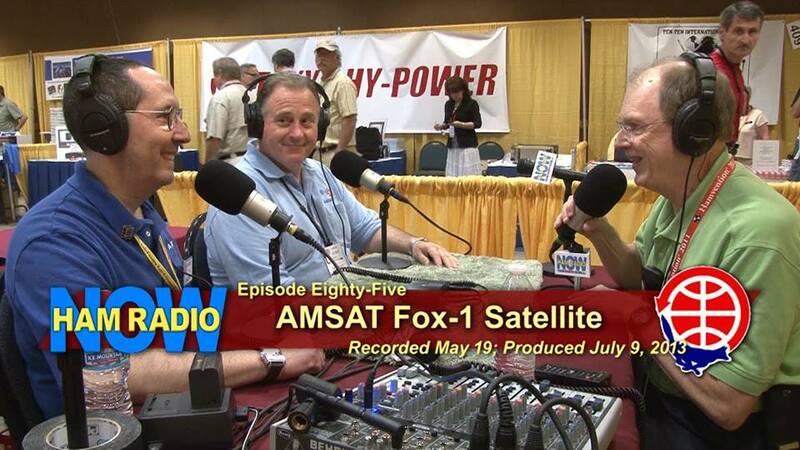 Tony was elected to the AMSAT Board of Directors in 2011 following service for one year as a BoD alternate. Him wise counsel and focus on finding ways to make it affordable for AMSAT to fly amateur radio systems in space resulted in several innovative approaches. It was Tony that convinced the NASA ELaNA program to modify their qualification criteria to add “not for profits” to those that could apply for launch grants. It was Tony that met with universities that were looking for ways to fly their payloads but didn’t have the experience to build satellites, encouraging collaboration that would benefit both AMSAT and the university. Tony’s approach to participation in the AMSAT Leadership Team reflected his approach to life. 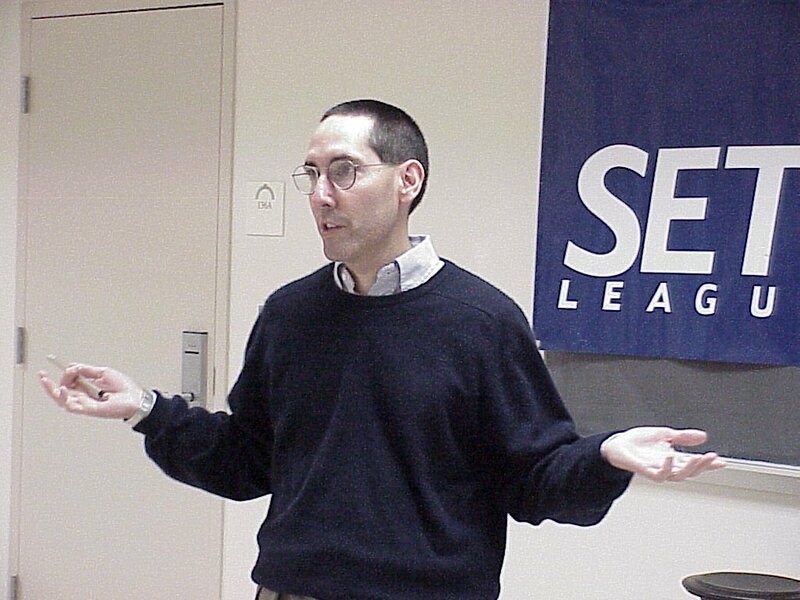 Whenever he had a thought to share with the entire AMSAT Board of Directors and/or Senior Officers via e-mail, he always started with “Dear Friends”. Arrangements for a service for Tony will be announced at a later date. In lieu of flowers, the family asks that donations be made to Radio Amateur Satellite Corp. (AMSAT), 850 Sligo Avenue, Suite 600, Silver Spring, MD 20910.